"Do you stock sanity?" is a question we often get asked - here at The Crafty Lady. I have just learned from one of our customers "No - we do not stock it, but we do sell it!! 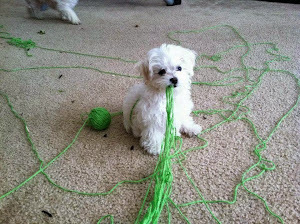 She admitted she knits so she does not kill someone. We are not taking her literally! Quoted from this morning's CBC news, Bell employees have been contacting CBC's Go Public "describing the toll aggressive sales targets have had on their health. Bell is well known for it's "Let's Talk" initiative. Current and former employees describe panic attacks in the work-place, stress- induced vomiting and diarrhea. Several employees report stress leave is "common". Many of the employees applaud Bell's mental health program, they say it's ironic that so many of the company's employees are suffering physically and mentally from pressure "created by the top, down." One employee filed a human rights complaint this week, alleging Bell didn't accommodate her disability. She says it eventually led to so much stress that she is on a medical leave" end quote. .
My recent employment background was working for Alberta Health Services at The Centennial Center for Mental Health and Brain Injury. I left there - after taking stress leave. I found some sanity, was hired here and have found my dream job, while being allowed to help others create sanity (and my sanity is still improving). Interesting recent studies demonstrate knitting/crocheting are right up there with meditation for creating sanity and reduce stress, especially repetitive knitting as in socks . . . Knitting, crocheting and other repetitive fine motor-skills balance both sides of the brain and help to build better mental health. This week's 75% Off Special is specifically created to help with your sanity while making one of those last minute great gifts for sock knitters! Or for sock knitters to knit for someone special! Wool/acrylic socks are the gold standard (so I am told) for hikers, as they wick the sweat while being really warm and the acrylic extends life of the sock. Each ball will make one large adult pair (not sure about men's 15's. I get two pair of ankle length from one ball. Socks are simply knit in the round and very meditative. If you are just learning, we can help you learn to turn a heel. Denim Look, Design Line, 4-Fadig Colour, "Ombre Stripe"
Both -- according to archaeological evidence -- can trace their ancestry back about 45 million years, originating on what is now North America. Between the arrival of the Ice Age, alterations in habitat, and humans who both settled and traded, the camelids were dispersed around the globe and some types were completely wiped out. 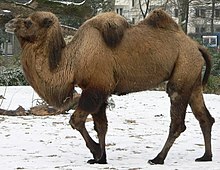 Blessedly, three prongs of the family survived: the dromedary of North Africa and SW Asia, the Bactrian camel of Central Asia, and what are now considered four related species in South America -- including llama and alpaca. Though these animals were originally domesticated in the highlands, between 900 and 1,000 years ago, some were brought down to the coastal lowlands, which would explain how they came to be in the area of Mexico -- the purview of the Aztec from 1300 to 1521 A.D. or so -- from the Incan Empire down the west coast of South America (1438 - 1533). The Mayans, Aztecs and Incas all wove fabric from the fibre produced by these animals, and as with many cultures, the type of fabric worn was used as an indicator of status. While the Aztecs forbade the poor from wearing cotton, the Incas forbade all but the wealthy from wearing cumbi, a special cloth woven from baby alpaca that was -- literally -- even to the invading Spanish -- worth its weight in gold. That's not surprising, since the fibre of the alpaca produces a soft yarn that can be woven, knit or crocheted into garments that are also toasty warm. For folks who want the warmth and moisture-wicking properties of wool, but are sensitive to the lanolin produced in sheep's fibre, alpaca could be a great alternative. Their fibres are longer than fine sheep wool, with a high tensile strength that results in durability and long wear. At the same time, having fewer scales than sheep wools, alpaca fibre will take much longer to felt. 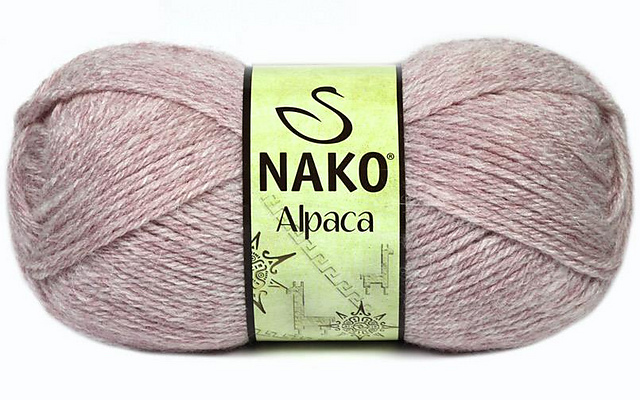 Because of its characteristics -- warmer, denser and heavier than wool if knit straight up -- ideally, yarn containing a high percentage of alpaca is best used for shawls, hats, scarves, cowls, gloves or mittens, where you want to keep warm without weight. Generally these garments must be washed by hand, but sometimes you can find a fibre blend that boasts just enough alpaca for warmth...and acrylic fibre for easier care. And that's what's on offer for our Super Special this week! Written -- and knit -- by Margaret, happy TCL employee for whom a little alpaca can go a long way! Parkes, Clara, The Knitter's Book of Yarn , Pottercraft (Random House), 2007. This morning I heard a news story on the imminent possibility of driverless semi-trailer trucks. We have all heard stories regarding the development of driver-less cars or computer-operated vehicles. The thought of a fully loaded semi driving on the Coquihalla during a blizzard is just down right scary. I don't think the developers have got to that point. The two options reported were the driver would be in the self-driving vehicle, sitting in the driver's seat and only taking over when the alarms went off. The other option currently being developed was the driver would be operating remotely a fleet of 10 - 20 vehicles from a computer desk. These trucks would be robotically driven. My understanding is many people are really great truckers as they do not want to operate computers, or become computer literate. They like to be working with their hands and minds. The other impact on this industry would be to the mechanics who repair and maintain the trucks. Let's hope this is going to be a very, very long time coming. I am not sure I am ready for this type of technology. Similarly, crafters and shoppers love to find really great ideas from the website. There are several great bonuses to browsing and maybe shopping on the internet. Proof - the rise in people who shop (and purchase) on the internet. 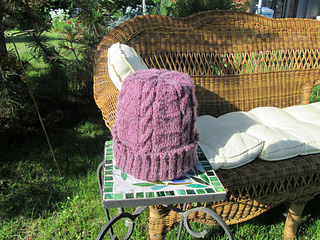 It is so much easier to sit with your daughter and find a picture of the sweater you offered to knit for her. My daughter came home a couple of months ago with a picture she found on the internet and said "Please, Mom, I would love this!!" It was a really great comfortable sweater. The problems developed when it took me two days of research to find the pattern - and cost $15 to purchase the pattern. be not quite exactly like the one in the picture. It is so easy to find a great idea online, then come in an try to describe it to our staff. We do try and help - please recognize we are not mind-readers, and don't know of any courses (online or other-wise) to teach us this skill. We are requesting our customers, please do a little more research prior to coming in. Please take the time to find a similar pattern - and there are a number of really great crafting websites, i.e. 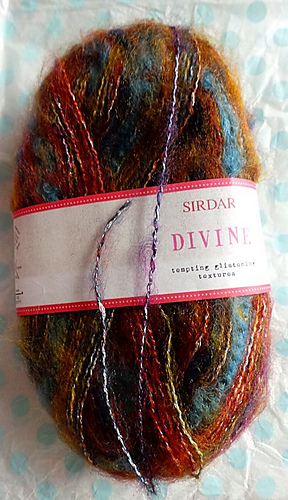 Ravelry, Yarnspirations and Interweave. Most yarn manufacturers have pattern ideas on their website, some free and some cost a bit. These websites have ideas and patterns for quick and easy - or more involved projects. They offer information/ videos to teach new skills, such a short-rows or top down sweaters. 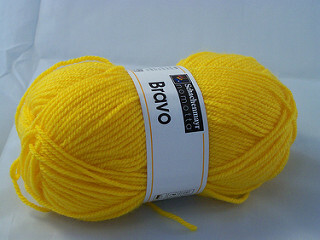 This week we are featuring a very flexible yarn at 75% off - Schaenmayr's Bravo, a 100% acrylic yarn. 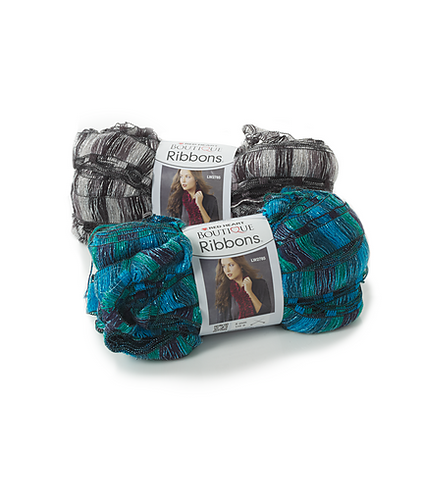 Find a quick idea online or add to your stash as this yarn will fit in with many quick craft projects. 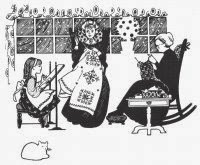 Written by Anne, happy knitter who found a way to compromise on price, not on quality. 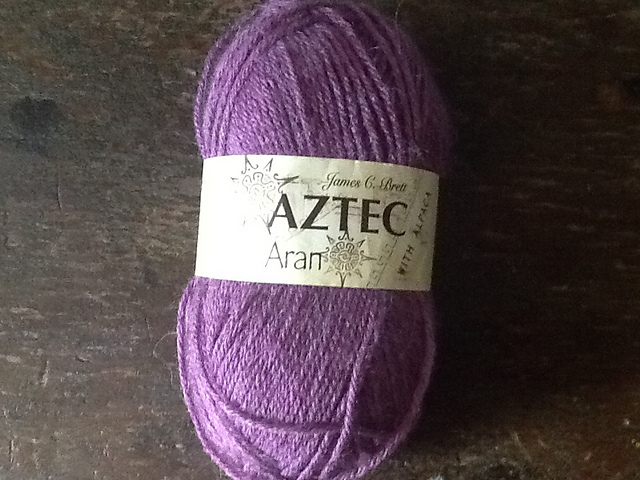 Thanks to The Crafty Lady for supplying beautiful yarns. It's almost Remembrance Day...a sombre and serious day in which we remember our military, the roles they play(ed) and the sacrifices they make (made) for our freedom and democracy here in Canada and in most other nations around the globe. At the same time, the days are shortening...the time "fell back" one hour to "Standard Time" here this weekend...and, as we've mentioned in several posts now, the longer evenings mean more time (one hopes!) for yarn-crafting. Christmas/Holiday gift ideas abound on all the yarn-crafting websites, in the magazines. 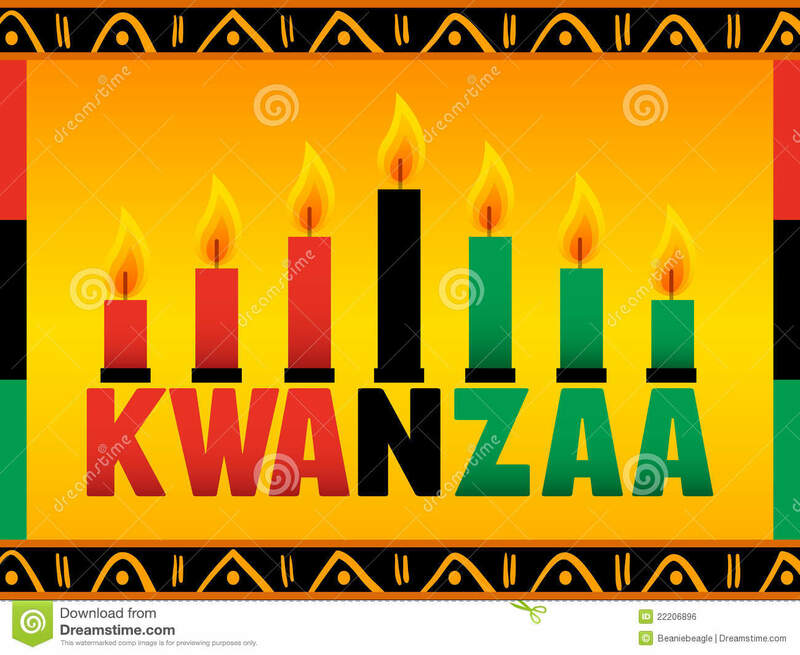 on social media of all kinds, and those deadlines loom large! 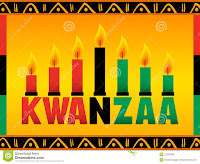 spans the week just before that (December 12-20), while Kwanzaa runs from Dec. 26 (Boxing Day) through January 1 (New Year's Day). 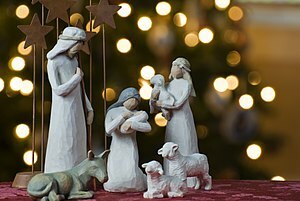 However you celebrate, there are opportunities to make something special -- or to decorate with a bit of colour and glitz to bring into your home the light and joy of the season. In our last post we introduced a bit of glitter...just to get the inspiration going. Perfect for arm-knit 'decorative' cowls to complement that glitzy holiday party outfit, to trim a skirt or jacket, or to fashion a garland right off the hank to decorate the tree! Whatever you choose, you'll introduce a bit of light, sparkle and energy into this otherwise dark and gloomy time of year. See you in the shop! *Merchant of Venice, Act II, Scene VII, William Shakespeare. Written by Margaret, happy TCL employee who loves a wee bit o' glitter in her life!